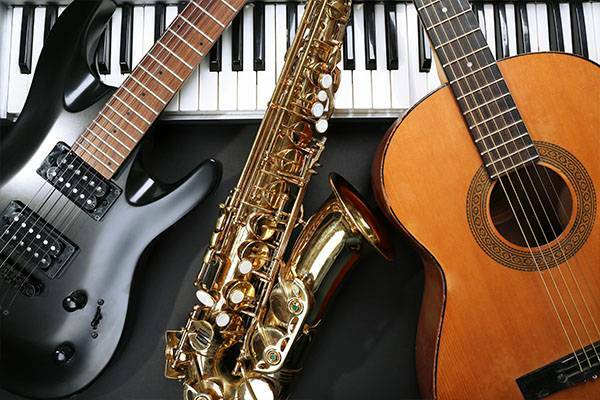 Instant Cash payment for most Musical Instruments. Need Cash? 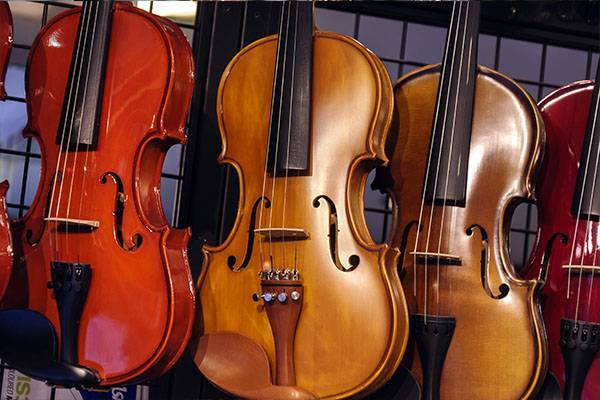 Guitars, Violins and More! Have You Been a Bit “Out Of Tune” Financially? Need Some Cash Now? 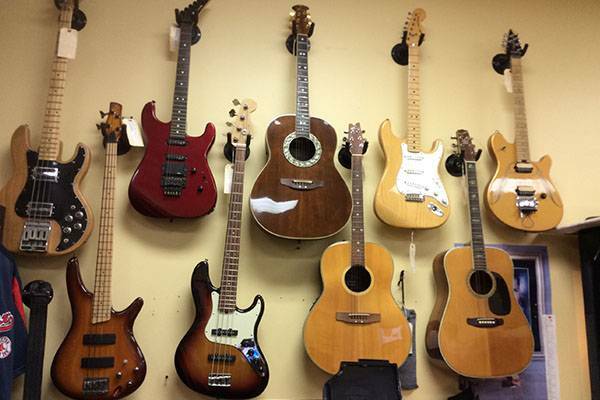 Pawn or Sell Your Musical Instruments to Coral Springs Pawn. 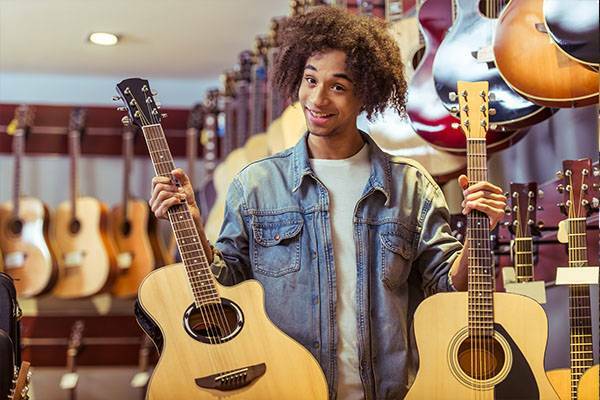 Whether you’re a struggling musician that needs to sell or pawn an extra guitar… or two (2), a band camp dropout or you just have musical instruments lying around & need cash now. Coral Springs Pawn is here to help you. 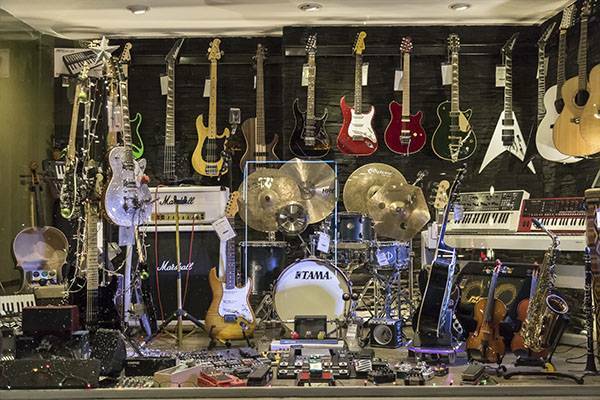 We Buy and Sell A Full Line of Musical Instruments!